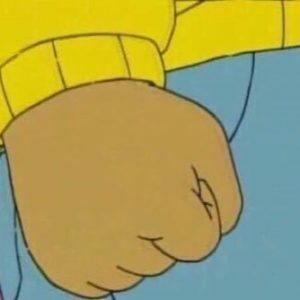 Early photo of Thomas Jefferson’s angry fist formed when contemplating the reign of King George III. Today Americans celebrate the signing of the Declaration of Independence. What sometimes seems a fait accompli in retrospect was anything but at the time. Independence did not have to happen. 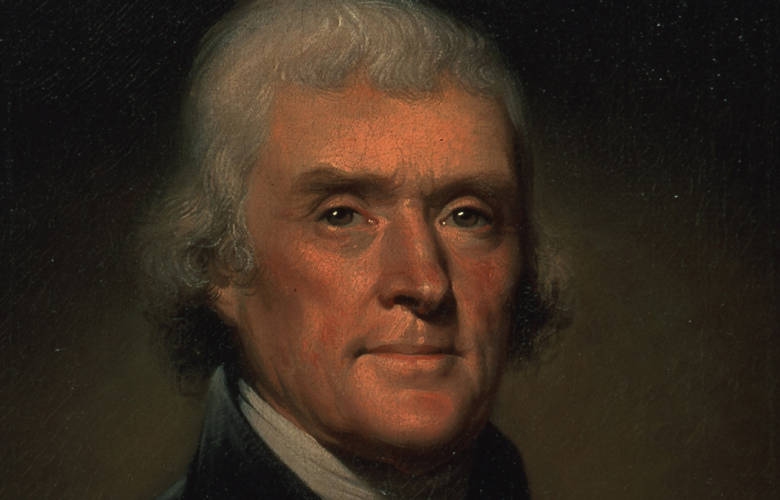 In the years leading up to July 4, 1776, Thomas Jefferson and his cohorts gave England every opportunity to address colonist concerns satisfactorily. They had every reason to doubt they could meet the task. Yet looking backwards we know they freed our nation and created a nation founded upon liberty and the idea that all men and women are free. It took our nation nearly a century and a war to live up to that credo that all are free, and of course we the people continue to fight to protect the liberty that those Founding Fathers bestowed upon us. But don’t downplay what Jefferson, Adams, Henry, Franklin, and the rest wrought. Don’t apply the prism of today and judge them for what they did wrong by our contemporary standards. Celebrate them for what they did right for the time and for us. And challenge yourself to try to do as much for the cause of liberty as they did. You won’t be able to, but you should try. And so history was decided. Jefferson privately submitted his draft of the Declaration for editing to Ben Franklin in the early summer of 1776, and then he submitted it to the men of the Second Continental Congress. He found their edits “irritating” and particularly chafed at being edited by such a large group. I suspect many who write for a living (including some attorneys I know) might understand how Jefferson felt. On July 2, 1776, the delegates voted to adopt a resolution for independence, and on July 4th they ratified Jefferson’s Declaration. That’s why we celebrate today with a day off, perhaps a trip to the beach or lake, hot dogs, beer, and fireworks. Because on this date the greatest nation in the history of the world was born. To recognize and celebrate our nation’s birthday, The Hill invited Pacific Legal Foundation to pen a column to mark the occasion. In the piece, I use three letters George Washington wrote early in his presidency to demonstrate that the concerns our first leaders had about the future path of our country were little different than the concerns we harbor today. “Plus ça change, plus c’est la même chose,” as my PLF colleague Damien Schiff might say. You can read my column—no Declaration of Independence I assure you but nevertheless worthy of a read—here. N.B. ~ The stories recounted here are for the most part well known to any student of American history. But I would be remiss if I did not mention again Jon Meacham’s excellent biography Thomas Jefferson: The Art of Power and give him and that work credit for the more detailed quotes and comments about Jefferson and the minutiae leading up to the Declaration that I relay in this post. And as for the angry fist image above — you can learn more about that on the Know Your Meme site.